For a company almost dead just 12 years ago, Jenn-Air has produced some remarkable products. Their wall oven is the most intuitive and will respond to your Alexa devices. Their new modular cooktops are beautiful and allow you to choose your fuel type and accessories. Their pro ranges have great features and are the most price competitive. However, this new induction top is not one of them. In this article, we will look at features, the price, and some cost-effective alternatives. Now let's get into the features of this cooktop. As you can see it has 4 cooking zones and the downdraft is located in the middle. Everything is controlled by touch. Both sides allow for you to bridge your burners in order to use a griddle or accommodate a larger pot. Performance Boost – This will allow you to raise the temperature higher than the top setting for ten minutes. Keep Warm™ Function – Will let you keep sauces and foods at a serving temperature without burning. Pan Detection - A sensor detecting your cookware and will shut off after 30 seconds if none is found.  Element Timers – Each element has its own timer. 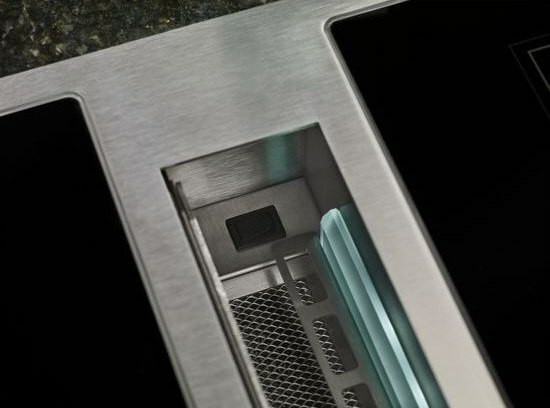 Hot Surface Indicators - To avoid being burned the cooktop will display a heated surface signal even when turned off. Control Lock - So no elements are turned on accidentally. 350 CFM Blower - Enough power to pull in the smoke and steam from your cooktop but also keeps it below the Make - Up Air requirement so no additional venting is needed. Two Fan Speed - A low and high setting for your venting. 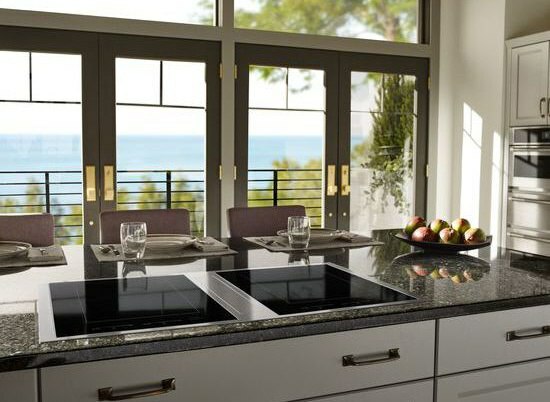 The low profile style is good looking compared to the edges in most other cooktops. This unit is almost a direct replacement for your existing Jenn-Air downdraft cooktop. You will not have to change the venting and outside cap. That is huge in terms of saving money and time. It is under the Massachusetts Make-Up Air Statutes of under 400 CFM. If you pull a permit in Massachusetts, they do check. Over 400 CFM means you need to "Make Up" lost air elsewhere. It is incredibly expensive at almost $7,000. Although Make-Up Air is a problem, you need at least 600 CFM. Here is a better way especially for new construction. 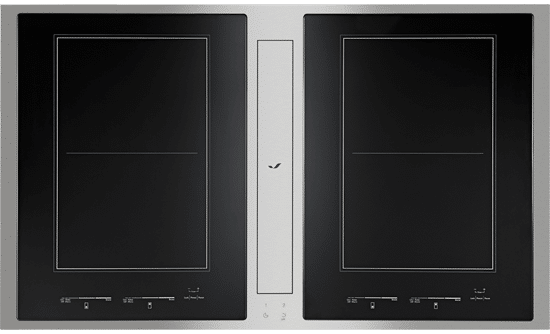 Pick any 36-inch cooktop from Wolf, Bosch, Thermador or even Jenn-Air. Then place a modular downdraft behind it. The CFM will be greater at 600. You have 5 burners instead of four with more power for far less money. The style of this cooktop is truly beautiful. However, there is only value indirectly replacing an old Jenn-Air downdraft and staying out of the wrath of inspectors in MA. 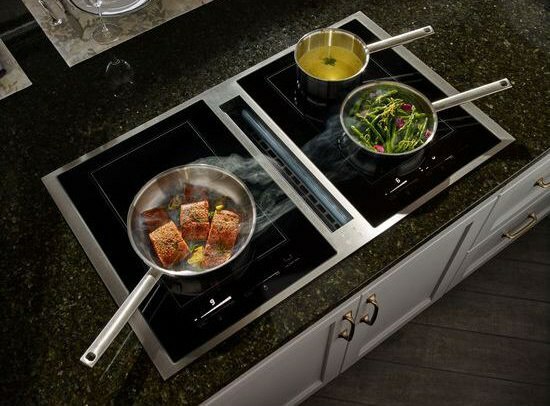 Absent of that, you can buy a better cooktop and more powerful downdraft by separating both and buying any brand. 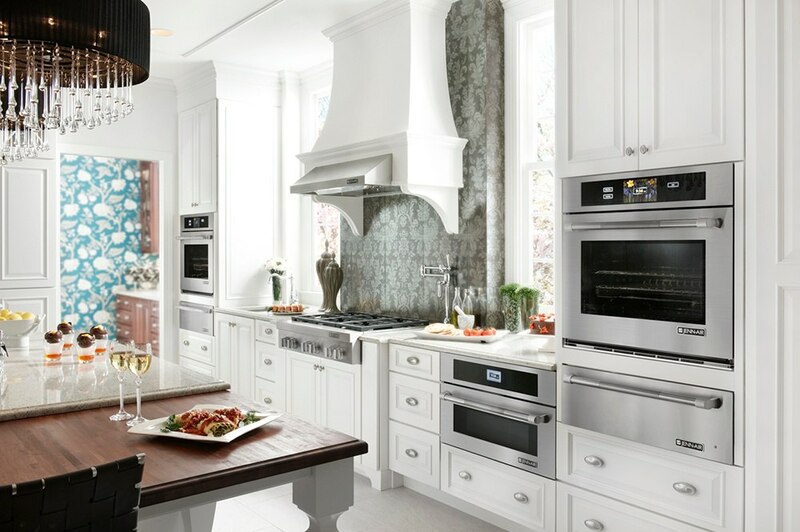 Want to learn more about buying the right appliance for your kitchen? Download our free Appliance Buying Guide for up to date information on all the best products, features, and brands. Well over 250,000 people have read a Yale Guide.